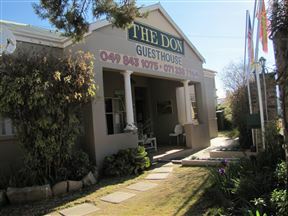 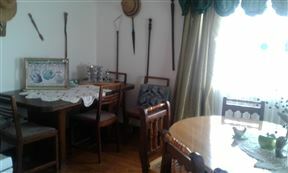 The Don Guest House, Noupoort Best Price Promise! 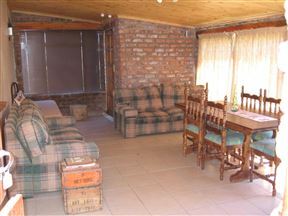 The Dairy BnB & Adventures is situated 2 kilometres outside of Noupoort, a quaint town in the eastern Karoo. 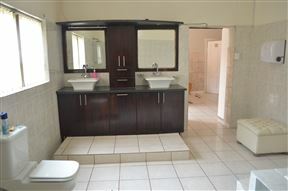 Luyt - The Greatest Overnight Stay is situated in Noupoort, a town in the eastern Karoo region of South Africa.